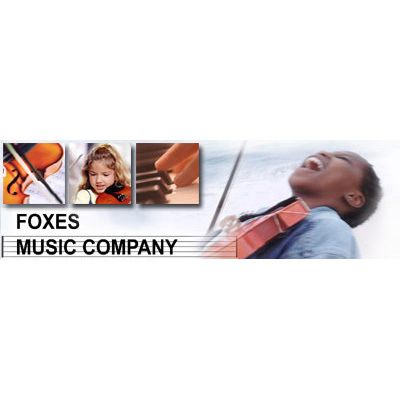 Foxes is a full-service sheet music, instrument sales, music lessons and choral music store. Learn more about the Foxes Music Company. Potter Violins carries a large selection of fine violins and bows and offers a flexible rental program, restoration and repair services, and a concierge service. Learn more about Potter Violins.